Have you done our other Math Test Prep Smart Notebook files with your students? It doesn't matter. All three are different with 20 questions each! Doing them in order isn't necessary! Your students will be sure to be ready for the big math test after practicing with these mathematics test prep files! 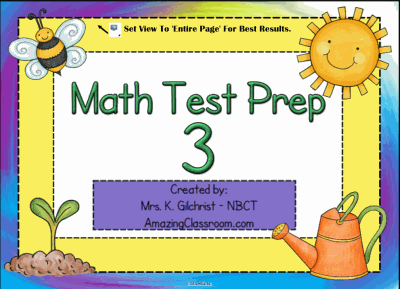 Math Test Prep 3 is just another addition for even more practice! 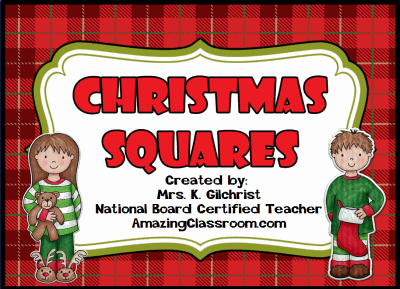 Topics covered include: division, perimeter, fractions, and more. Enjoy! Your little learners will be sure to know the difference between short A and long A vowel sounds with this brightly colored, vivid, interactive, and engaging lesson. It includes over 55 pages of interactivity for your students. There are sorting activities with containers, sound files, and even links to online vowel games. This is sure to be a hit with your kiddos! Enjoy! 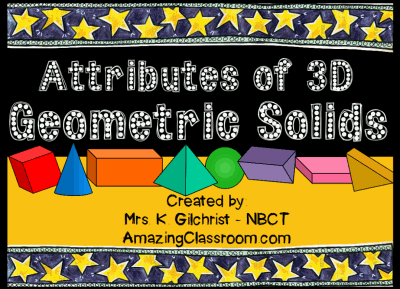 Your students will learn all about vertices, faces, and edges, with this fun, interactive, and engaging Smart Notebook lesson. Present the vocabulary to the students, have them come to the board to count the attributes, and then have them sort shapes into their proper categories. 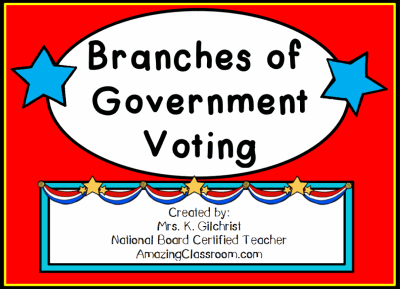 Voting is included, as well as links to online games for even more geometry practice. Enjoy! 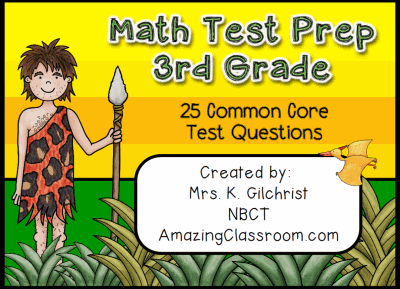 Your students will be prepared for that state test while working through these 25 common core math test prep questions. 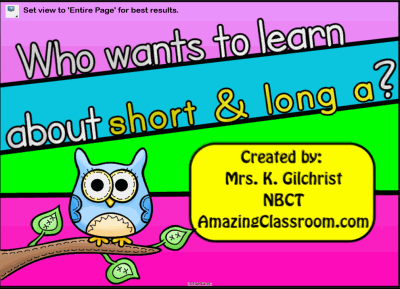 These are a whole different set of questions than my other Smart Notebook lessons.This Smart Notebook lesson is recommended for on-level third graders, advanced 2nd graders, and 4th graders who may be a little behind, or those that need more support. 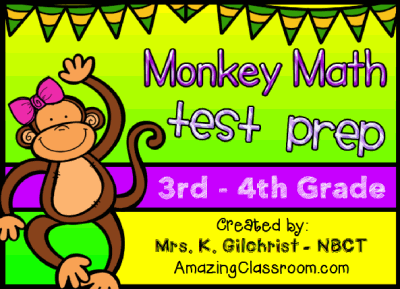 Your students will have fun practicing for the state test with this fun, monkey themed, Smart Notebook lesson. This lesson includes 20 different math questions. All pages are set for voting with Smart Response devices. Don't have voters? No worries, have your students use whiteboards, or have them write their answers down on paper. Use as a formative or summative assessment. Enjoy! This Smart Notebook file will making choosing students fun for this upcoming February! Just change the names to your students' names and resave the file! Use a Koosh ball to throw at the board, or just pick a heart to make it fly a way and reveal one of your student's names! Enjoy! 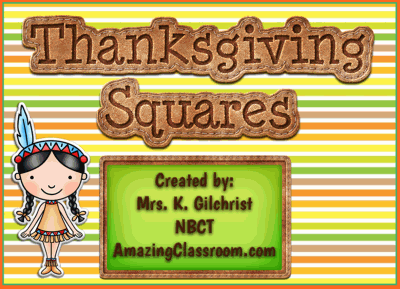 Your students will love reviewing any concept with this fun, Thanksgiving themed, Thanksgiving Squares Notebook file. Just add your questions and answers and you are ready to play this fun review game with your students. This Smart Notebook Template includes a title page, how to play instructions, the main game board, 9 question pages, and 9 answer pages. What a great and fun way to review any concept with your class! 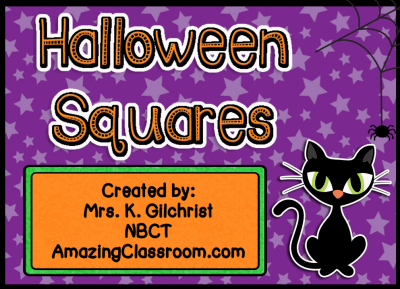 You and your students will love this Halloween Squares game template for Smartboard. Use this for any grade level. Use for review of any subject. Just type in your questions, and answers, save as a new file, and your students are ready to play. This file comes with a title page, directions, the main game board, and nine question and answer page templates. Enjoy!